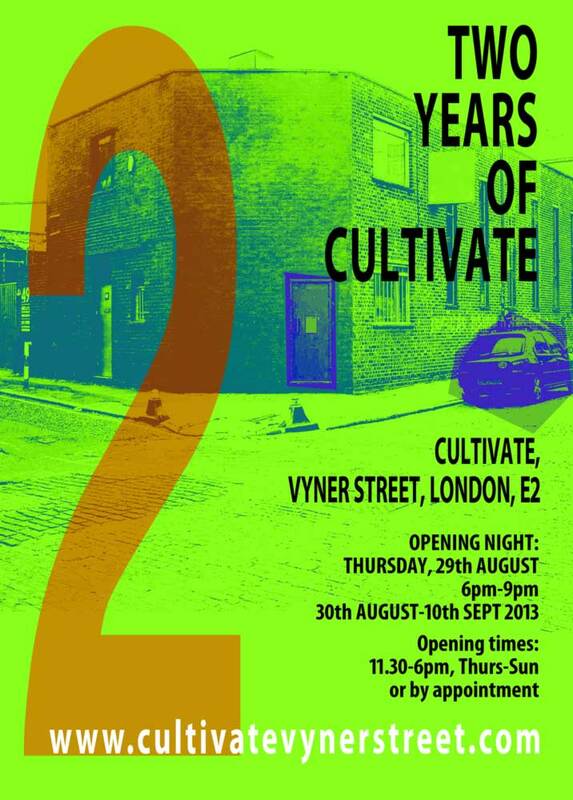 CULTIVATE is currently a gallery space based in one of East London’s busiest art streets, Vyner Street. TWO will mark two years of exploring, experiencing, sharing and doing things on our terms. 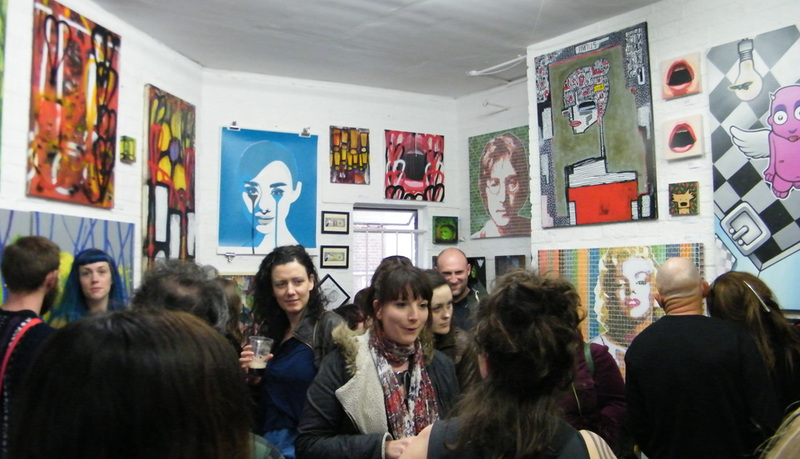 Expect a number of events during the two weeks. 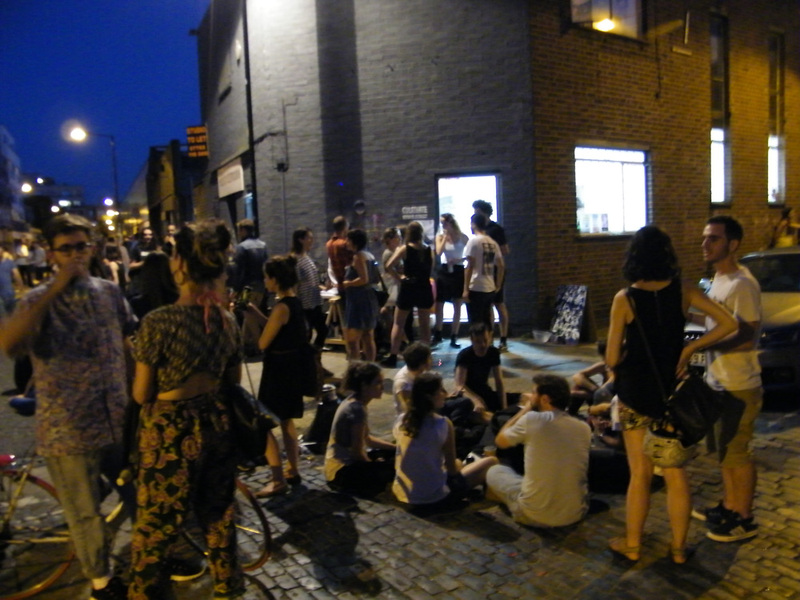 ← MAILOUT: LITTLE SUMMER BENEFITS, ARTISTS CALLS, TWO YEARS OF CULTIVATE AND….